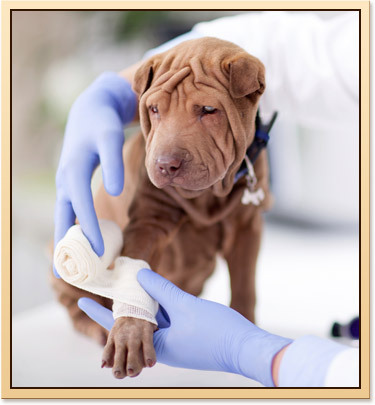 The veterinary team at River Trail Animal Hospital understands that emergencies are never pleasant or convenient. This is why we provide a wide range of emergency services to our clients during our normal business hours. For after-hours emergencies, if you think your pet may be experiencing an emergency, please call us for referral to a local emergency specialty hospital.